The Joint Admissions and Matriculation Board (JAMB) has uncovered another fraud of N26 million allegedly perpetrated by its former Nasarawa State coordinator, simply identified as Tanko. The development came barely one week after the board uncovered a N36 million fraud allegedly perpetrated by its Benue State sales clerk, Philomena. Tanko was said to have embezzled the money he generated from the sale of the scratch cards hitherto used by candidates to either gain access to the JAMB website for registration or other services. 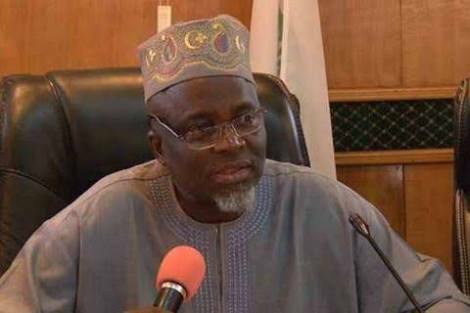 JAMB spokesman, Dr. Fabian Benjamin, told newsmen in Abuja that the former Nasarawa State coordinator had apologised to the JAMB audit team for his inability to account for the money for unknown reasons. The officer, in his confessional statement, claimed that the unsold scratch cards were burnt when he was involved in a car crash, even as he failed to account for the ones he sold before a ban was placed on the use of scratch cards in 2016. JAMB’s head of media said that the Economic and Financial Crimes Commission (EFCC) and the police had been invited to assist in recovering money allegedly stolen by its officials in the Abuja headquarters and the state offices. 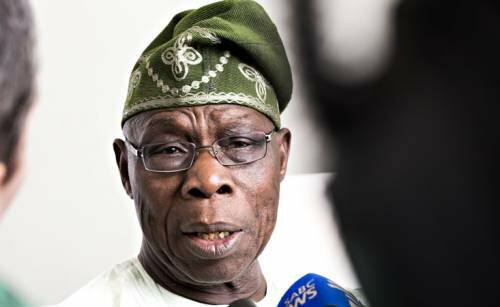 He said: “In JAMB, we have nothing to hide. We run an open door system, where the public must have unfettered access to information, positive or negative, present or past. “The fact remains that the officer in question in our Benue office and many others found in similar situations in some other states diverted the funds before the coming of Oloyede.